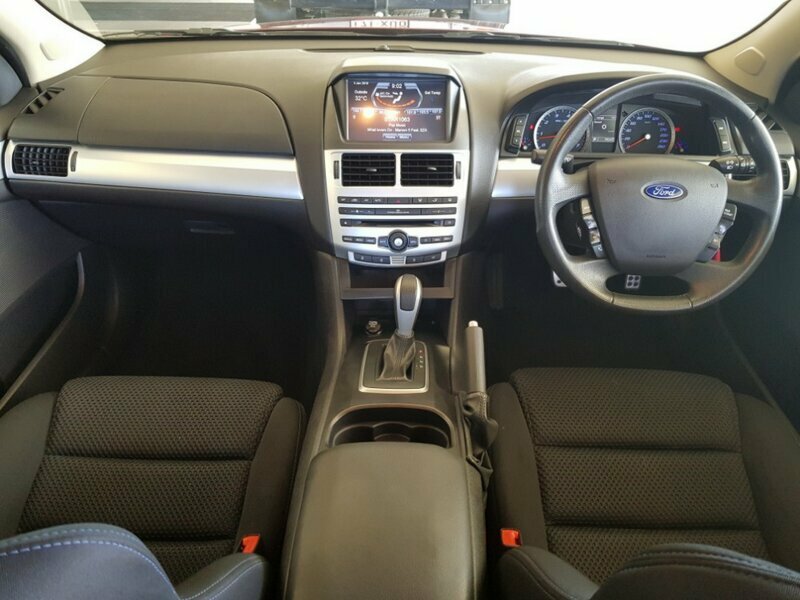 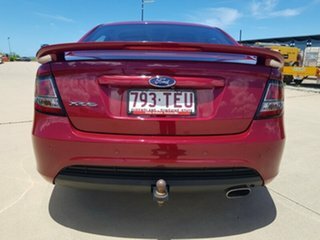 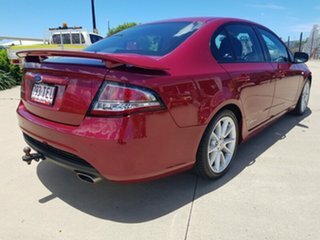 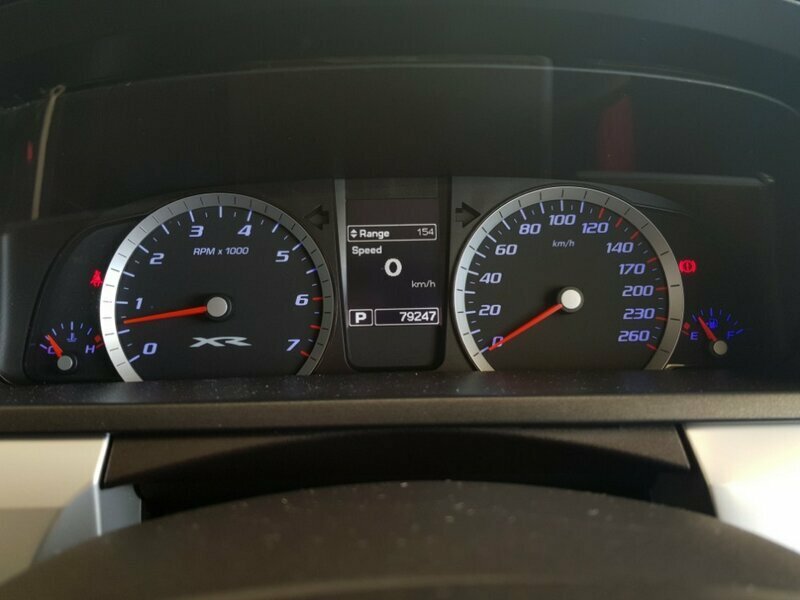 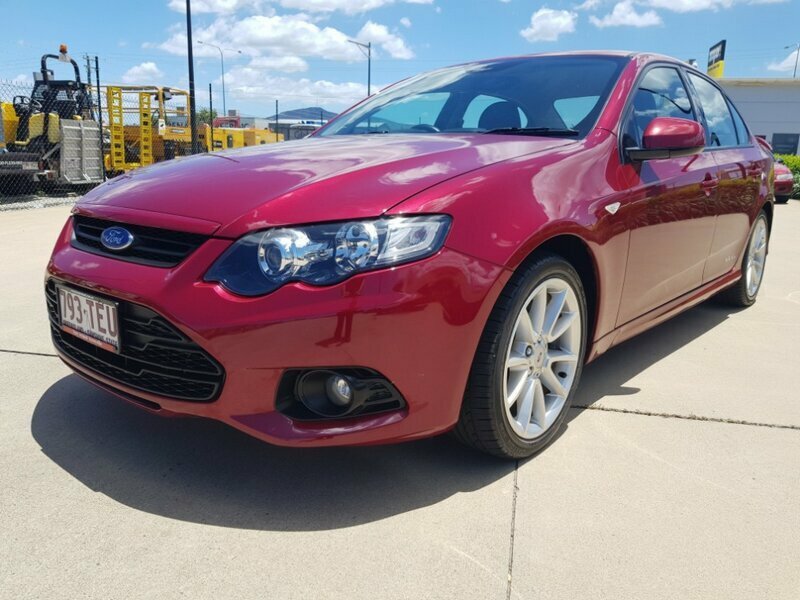 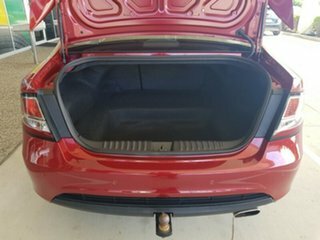 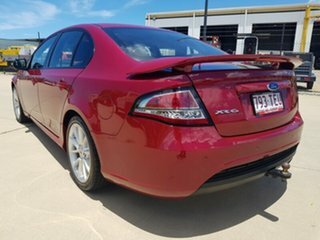 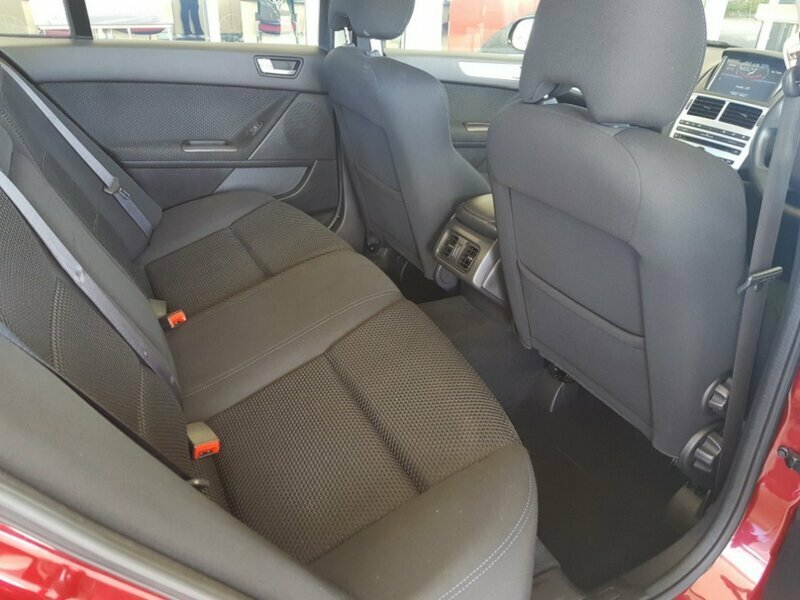 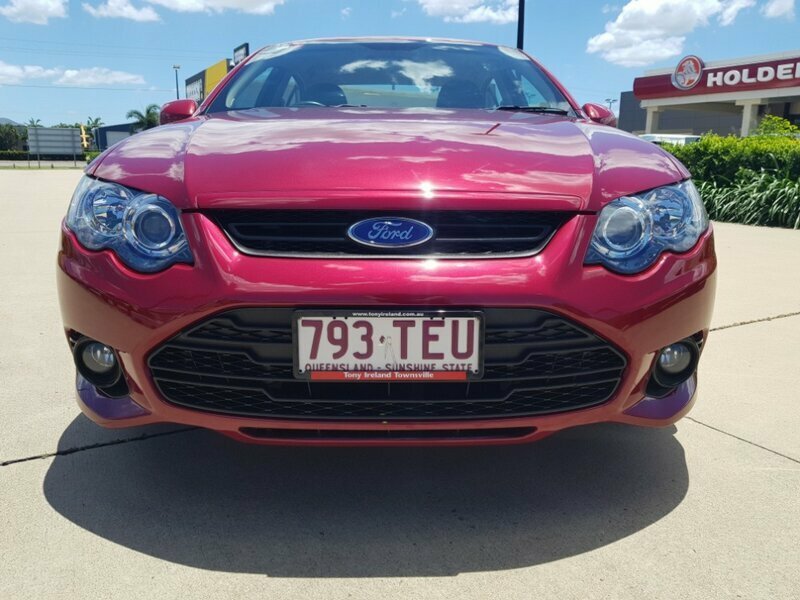 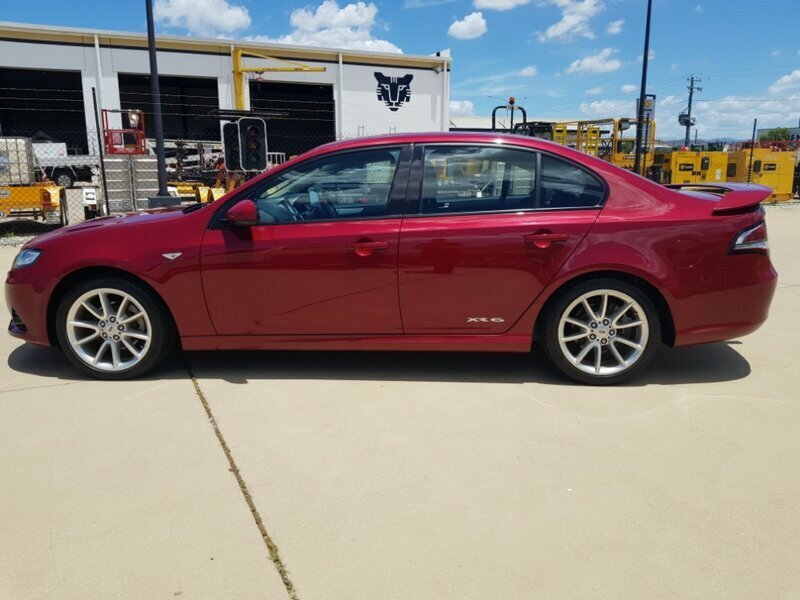 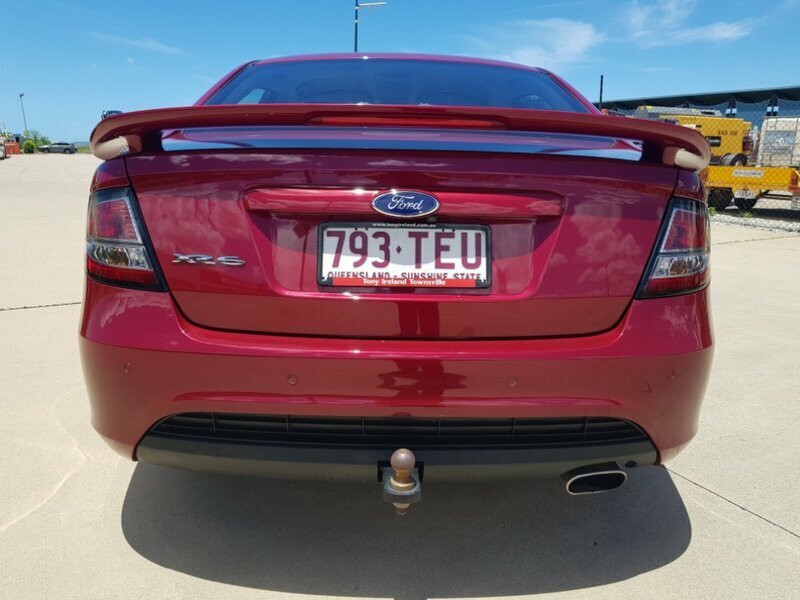 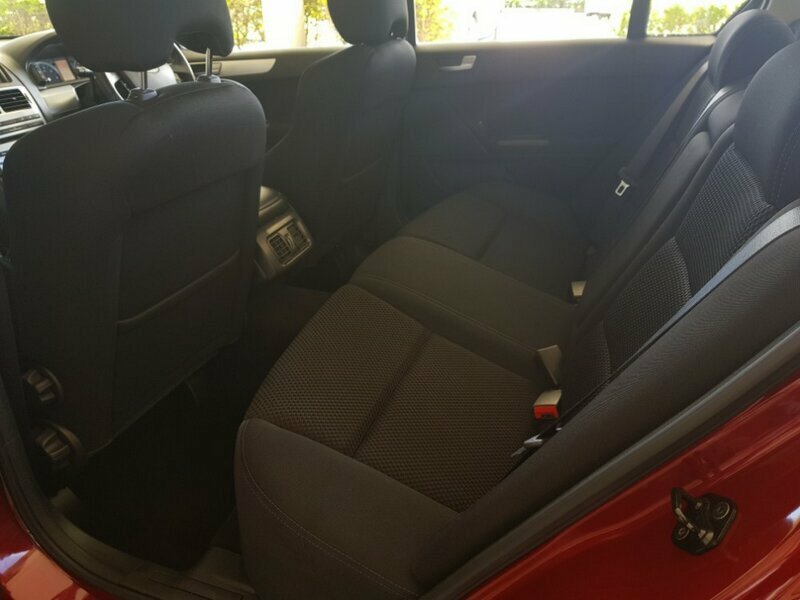 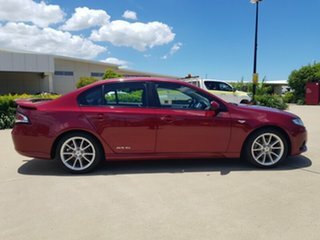 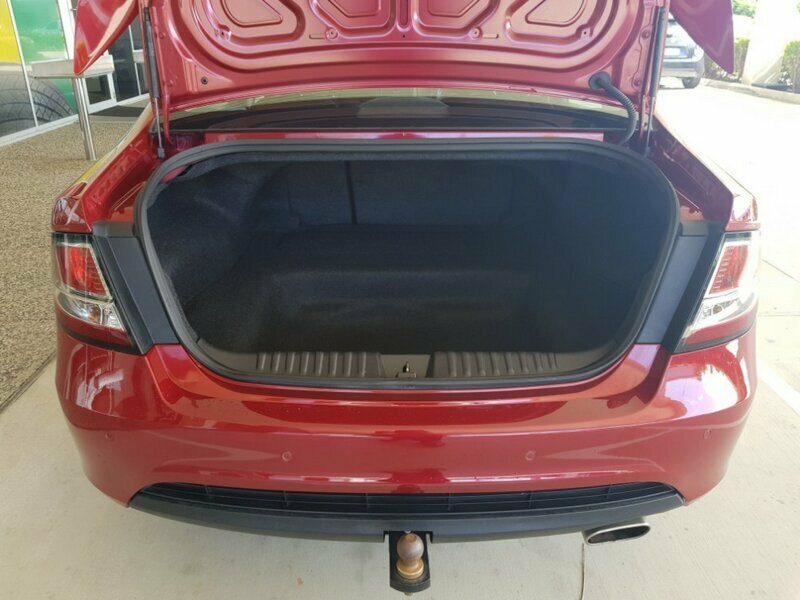 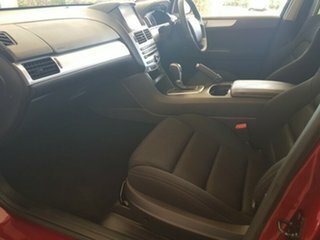 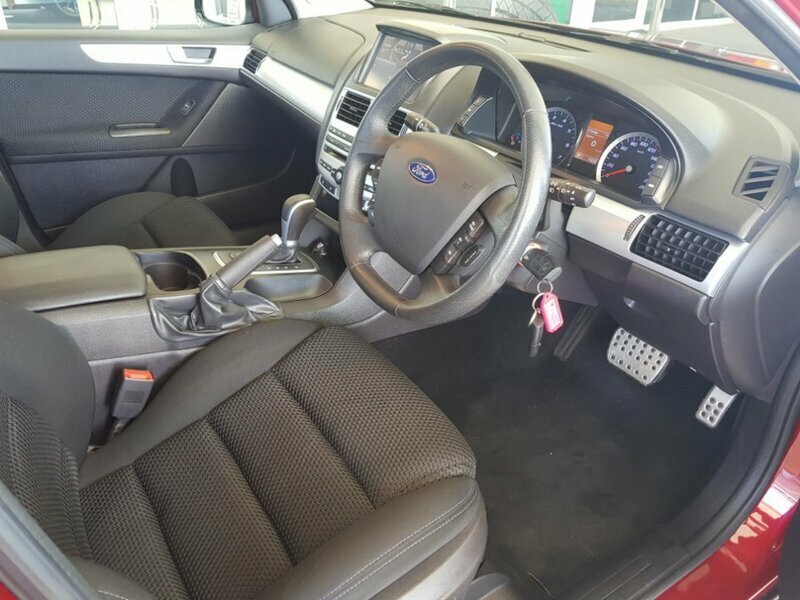 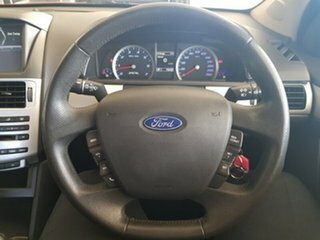 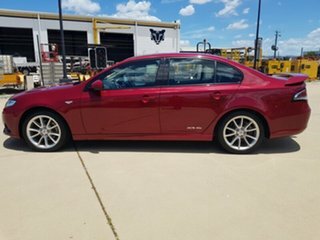 This immaculate, low km Ford Falcon XR6 comes in automatic, with loads of features. It has a great looking set of alloy wheels, a rear spoiler, towbar, rear sensors, reverse camera, and many many more. These cars don't come around too often, which tells you all you need to know about them. 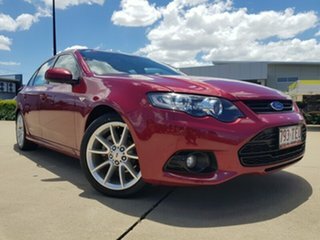 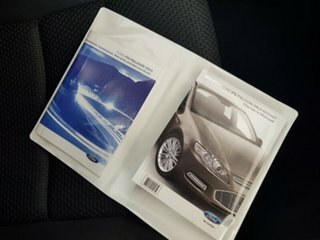 They are tough, reliable, and they look exceptional.